Indika is a Festival of Indian Arts unlike any other. 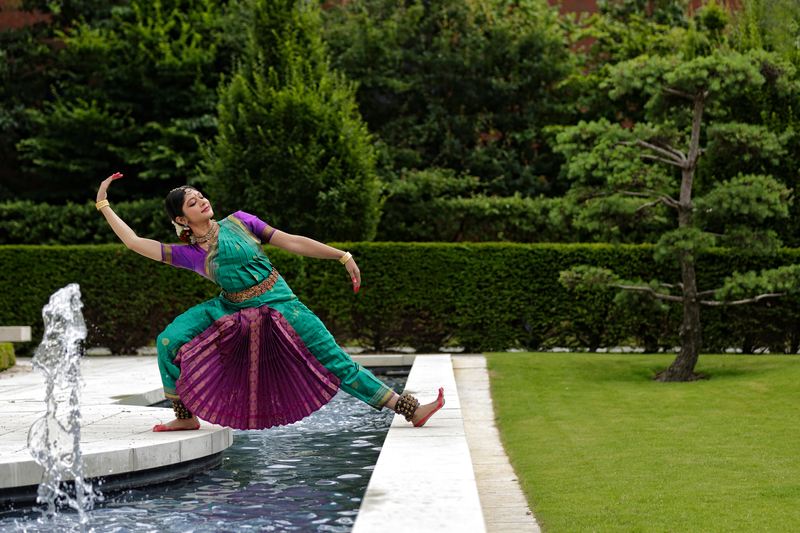 Over the past seven years, Indika has established itself as a unique and very significant festival in Britain. It brings together brilliant, innovative artists who create entirely new concepts of collaboration in Music and Dance. It is also unique because it brings together Indian Music, Dance and high quality together in a nine day long tumultuous celebration that features at least four European premieres each summer in the happening city of Liverpool. It is the only major Indian festival that takes place outside London, in the North of England, bringing arts and joy to new audiences each summer. Ther festival offers mesmerising Morning Raga sessions, delightful late night music concerts, and inspirational lecture demonstrations on diverse subjects. All this underpinned by two tremendous residential summer schools of music and dance with international tutors. It is a week full of the joy of learning & friendship where arts work their magic in uniting hearts! Indika is not just another Indian Festival! It is The Festival of Indian Arts in Europe one must visit if one is to experience and create magical memories in Music and Dance. So make sure you do not miss out joining us at Indika. A very warm Indian welcome awaits you! Events within Indika are subject to change due to unforeseen circumstances. For the most up-to-date information, please call 0151 291 3949.